Antebellum Blend quilt kit...designed by Mickey Zimmer for Sweetwater Cotton Shoppe. 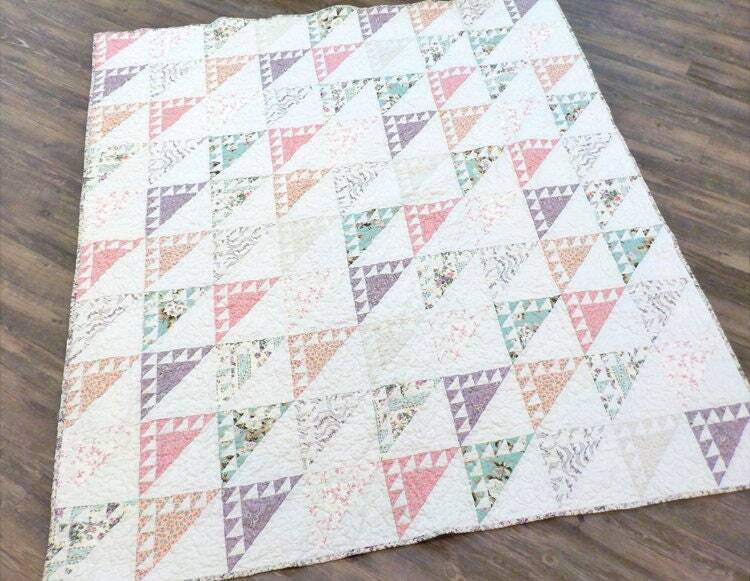 This delightful quilt is classic and sweet. A new rendition of our The Ben-There Blend...it gives a whole different vibe plus we placed the blocks straight set and didn't rotate them. Quilt layout is 9 x 10 with the birds in the air style block all flying the same way. Antebellum Blend finishes at approximately 67 1/2 x 75 inches. Kit includes: fabric for the front including the background, pattern, and binding.